There is lots of first bank mobile app out there, and if you are not careful you can pick the wrong one. In this article, we will be giving you the step by step run out on how you can download First Bank Mobile Application for easy banking. In this article, we will be showing you all the dos and don’ts to download the First Bank mobile application. 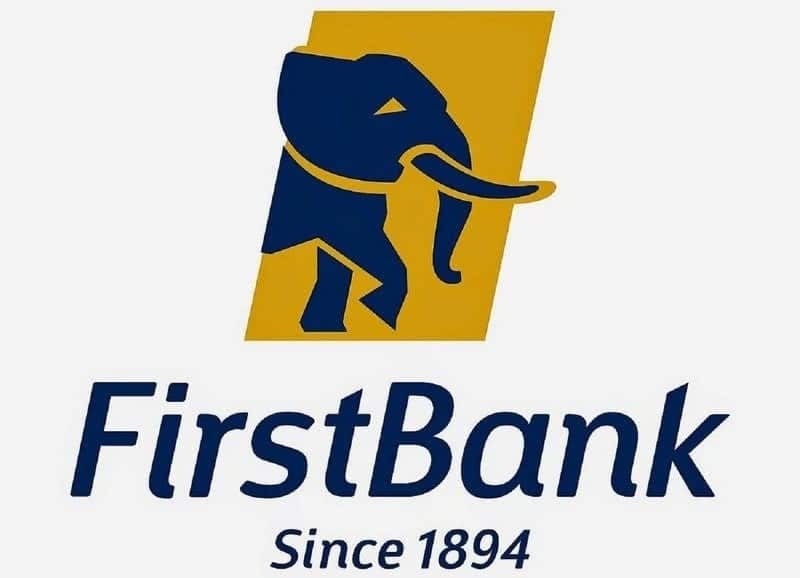 Literally, First Bank of Nigeria is a well-known bank and it is the most renowned Bank in Nigeria. The bank has over 10 million active users and it also has more than 750 branches in the whole of Africa. Customers can perform different transactions through their mobile banking application. Might you be asking? How can these be done? Okay, follow me. You can now carry out all kinds of transactions on your mobile banking account from anywhere in the world. You can buy airtime, check your balance, you can as well get your bank statement without reaching out to their customer care agents. But before you begin using all these features, you first need to get the application on your phone. ・Here is a download link to download the First Bank Mobile App on your Android device, click Here. ・for iOS users, you can check their App Store to get the app. ・If you have completed the downloading process, the next thing you want to do is to get registered for First Bank internet banking access. ・If you already have the First Bank internet banking profile, then go ahead and log in. ・If you have wanted to register, then enter your Card details and create a new password. ・After that you will get a One Time Password to the number linked to your account. ・Insert the 5 digit code. ・Type the account details you want to make a transfer to. ・Insert the pin to confirm. ・Insert your 4 digit pin to confirm. Congratulations, you just completed the guide on how you can download the First Bank Mobile App. If you encounter any difficulty then do well to reach out in the comment section below.